This Torch Handles cover the full range of welding, cutting and heating needs. Choose from patented standard models. Performance matched cutting attachments are available for each torch handle series. Built-In Flashback Arrestors - no need for accessory flash arrestors. Built-in Reverse Flow Check Valves - no need for accessory check valves. Works with all fuel gases. There are pressure restrictions for different gases. Torch Handles also feature traditional threaded assemblies for economical repair if service is necessary. 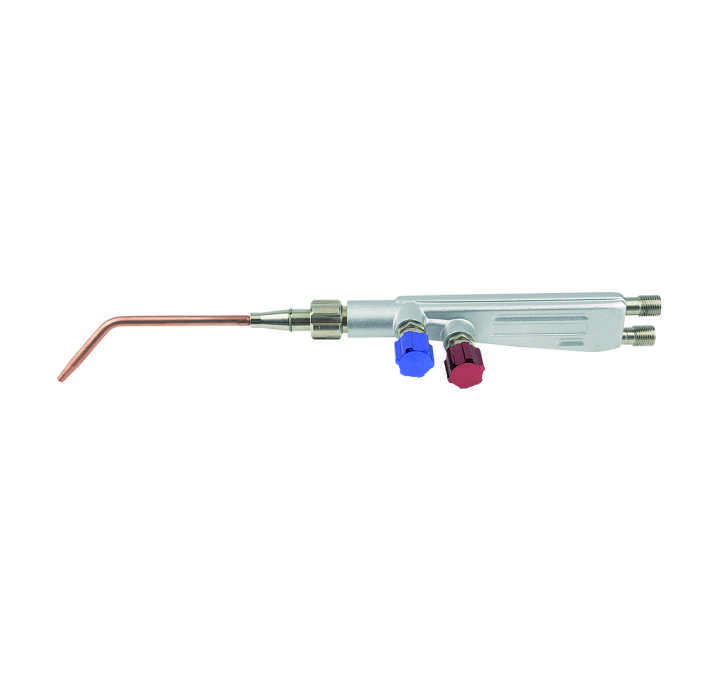 Looking for ideal Hand Cutting Welding Torch Manufacturer & supplier ? We have a wide selection at great prices to help you get creative. 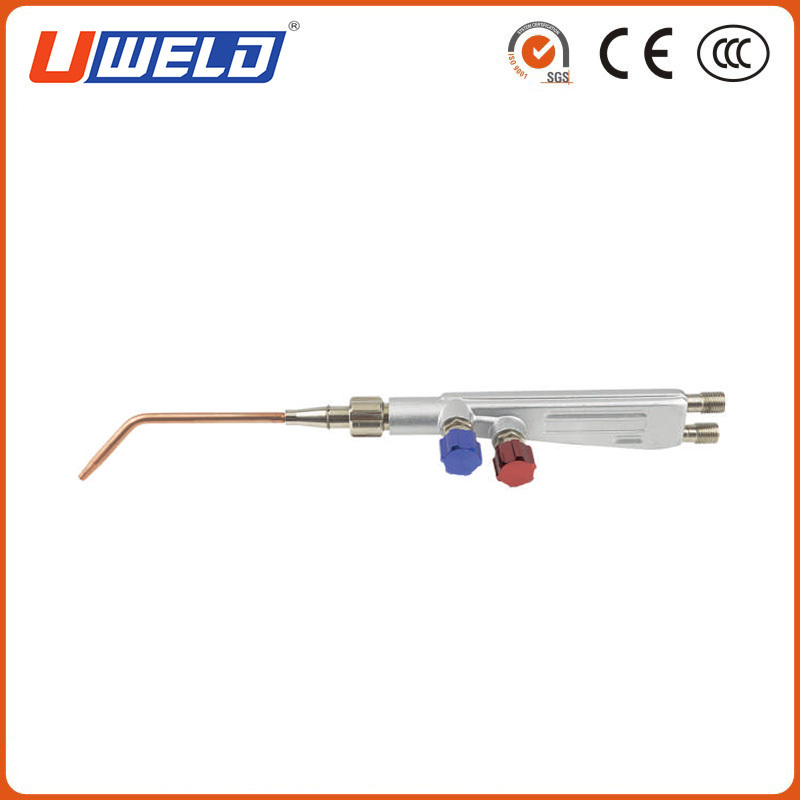 All the Welding Torch Suitable for Acetylene are quality guaranteed. We are China Origin Factory of Torch Suitable for Acetylene Propane. If you have any question, please feel free to contact us.